When I was a senior in high school, I admittedly opted to take an independent study class – that class was choir. Back then, there were no shows on television such as Glee that my fellow students and I could turn to for support and encouragement. With that being said, that’s why Equal4All did some digging and asked Lea Michele (aka Rachel Berry) to talk to you lovely Gleeks about her roots, how she relates to her character, and then some. 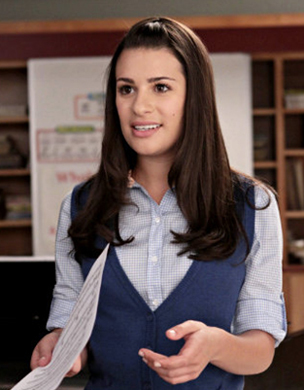 Equal4All: You had your start in Les Misérables; how do you feel that experience has prepared you for playing the role of Rachel Berry? Lea Michele: Yes, Les Mis was my start. I think by doing this, it helped me get used to performing in front of crowds. My mom used to tell me, “No matter what, do your thing and don’t let ANYONE get you down.” So I generally follow that motto. 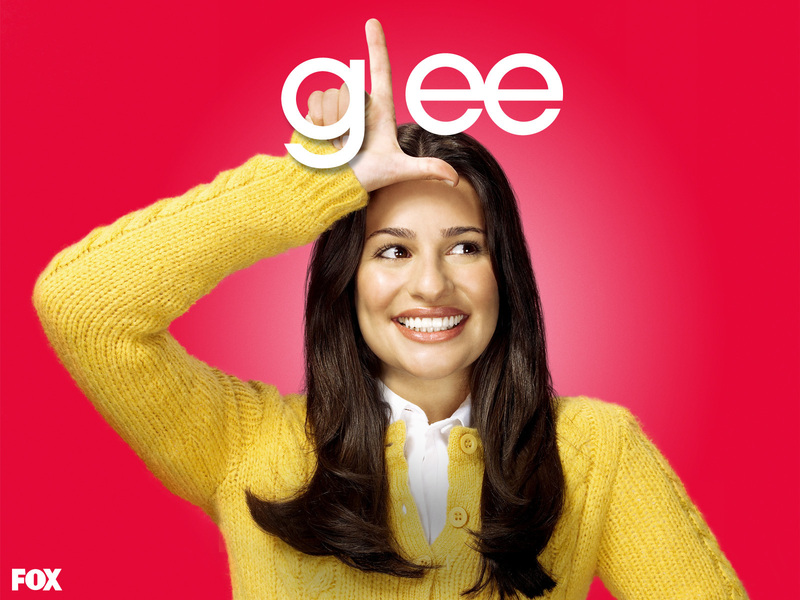 E4A: What top qualities of your Glee character can you most identify with? LM: Hmm, leadership and the controlling factor. That’s pretty much me. E4A: Rachel Berry has two gay dads and mentions it every chance she gets; how do you feel putting something like that out there with no apologies or regrets is perceived by the fans of the show? LM: I’m 100% for Gay Rights and such. That’s their decision, and I have NO problem with it. E4A: When I was in high school, choir wasn’t the most popular extra curricular activity on the list. How do you think Glee is changing the face of high school choirs in this country? LM: Glee is letting people know that it’s okay to be who you are. Shine and be yourself – don’t change for anyone. LM: Be yourself! Don’t go around trying to be other people – be the real you. If someone doesn’t accept you for that, then they’re pretty stupid. 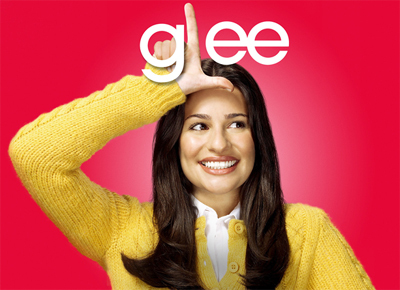 E4A: Can you offer fans any juicy details about the upcoming episodes of Glee? LM: Hmm, well in the next episode airing May 4th in the United States it’s all chaotic! We’re doing a super cool Gaga episode … be sure to tune in! 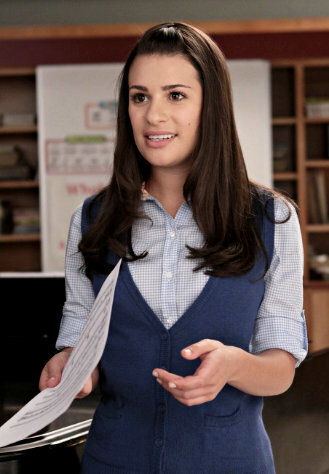 Isn’t Rachel Berry (I mean Lea Michele) such a doll? I really hope I get a chance to meet her someday … or if not, I guess watching Glee Tuesday nights will have to suffice; I better get my singing voice ready! 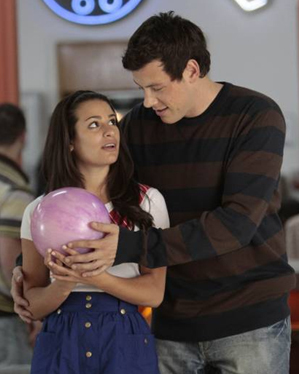 If you had the chance, what Glee character or actor/tress would you like to interview? Comments are encouraged below!